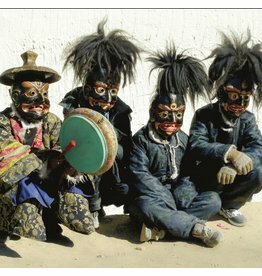 Psalmody, small bells, big cymbals, gongs and drums - this puzzling collage of Tibetan Buddhist rites recordings is hypnotizing. 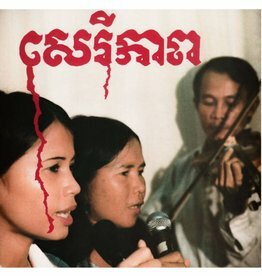 Cambodian Liberation Songs is a painful call from forgotten resistance fighters. 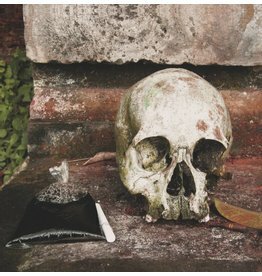 A fascinating immersion in the heart of a funeral ceremony live recorded in Bali, where gongs, cymbals, and drums give rhythm to the bewitching atmosphere of this mortuary procession. 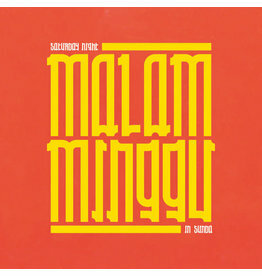 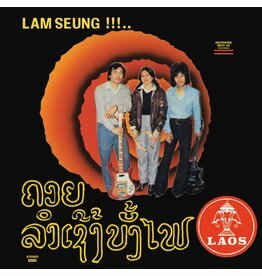 Rare cosmic Lao synth pop produced by Sophy and recorded in Paris 1980. 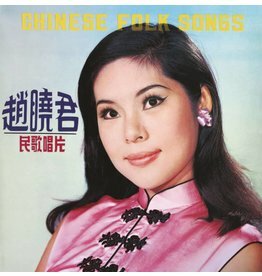 As the first entry in its catalog, Akuphone presents a reissue of Lily Chao’s Chinese Folk Songs, originally released by Four Seas Records in 1968.